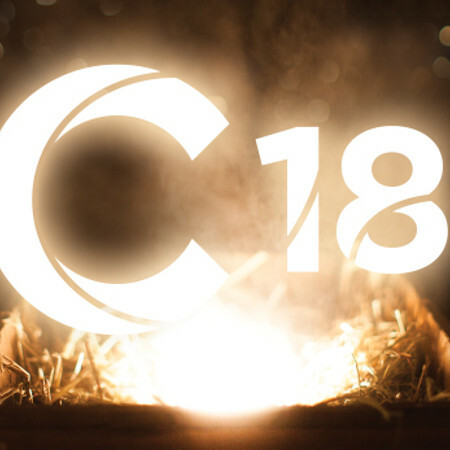 Welcome to WELS’ C18 program, an effort to reach one million souls with the gospel prior to and on Christmas Eve. That probably sounds ambitious. Is it? Think about how many unchurched people you know—friends, relatives, co-workers, and neighbors who either do not have faith in Jesus or who do not have a Christian church where that faith is being fed with the true Word of God. How many people is that? Dozens? Now consider the fact that WELS has well over a third of a million members. (Yes, I’m counting little children, because they can share their faith with friends too!) 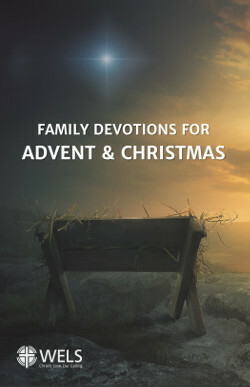 When you do the math, sharing the gospel with a million people this Christmas seems like a very achievable goal. Our church body is offering resources associated with this effort. The first is a devotional booklet.